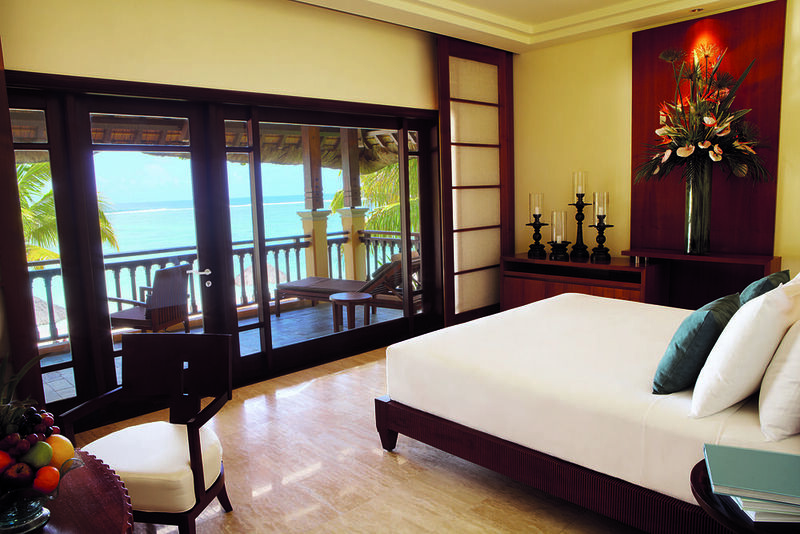 Relax and unwind on acres of sparkling white sand and turquoise blue waters of the Indian Ocean at the Shanti Maurice. 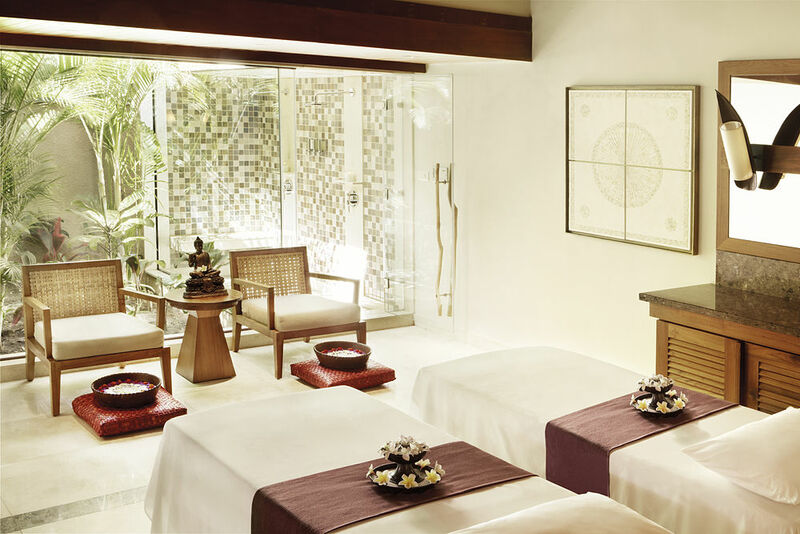 Experience holistic wellness by undertaking different wellness activities like yoga, Pilates and various spa treatments on a beach holiday. 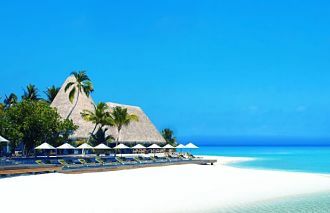 Enjoy a wide variety of sports and recreational activities, including non-motorised water sports, tennis, golf, jogging, trekking, power walking, aquafit, Pilates, finger painting, garden tours & cooking classes, to name but a few on a Beach holiday. 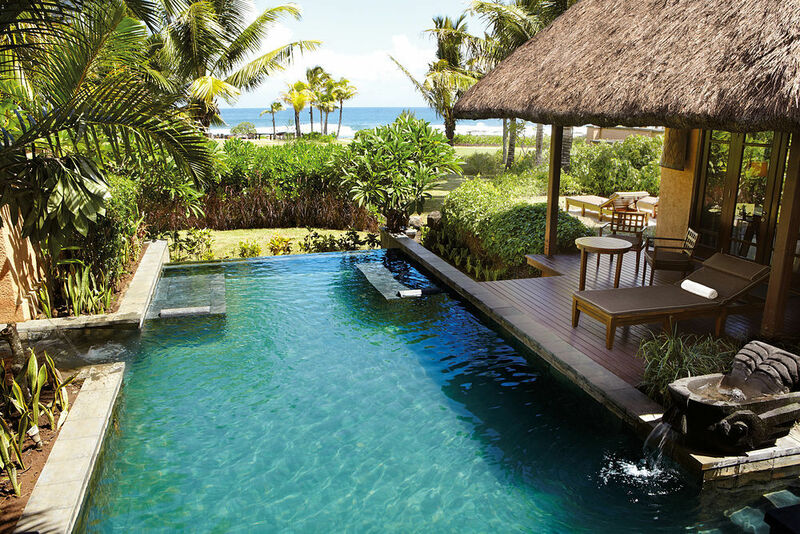 Despite its location, Mauritius is very “continental European” in feel. That’s a result of a history with a rich diversity of culture, cuisine and tradition. In Mauritius, Europe melds with India, Africa and China. This cultural diversity is found in almost every aspect of Mauritian life and the variety of Mauritian cuisine also reflects this multi faceted culture. The Shanti Maurice is located in the south of the island, at St. Felix, 35 kilometres from the airport (about a 40 minute drive) and 50 kilometres from Port Louis, the capital. 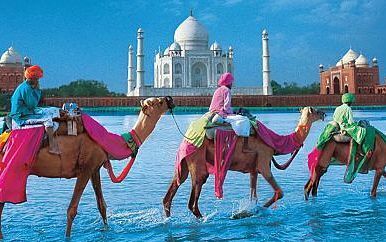 It can easily be reached by flights from Europe with Air Mauritius, British Airways, Air France, Condor, Emirates and Virgin. 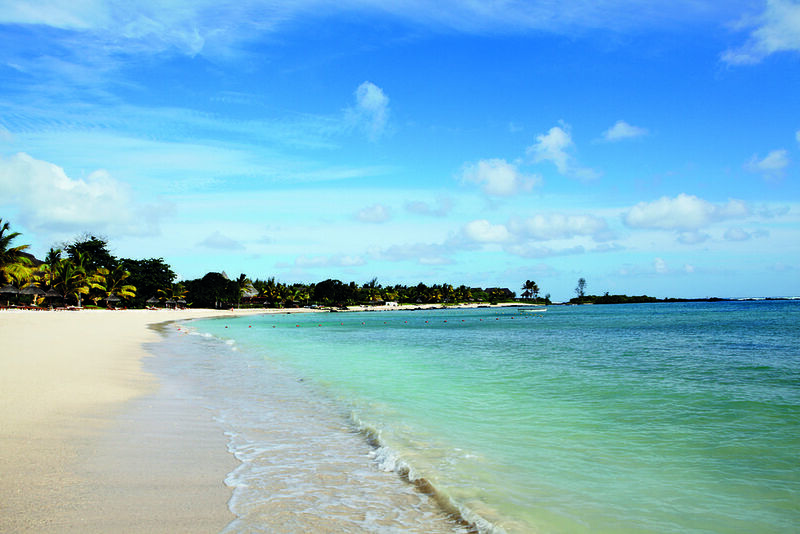 A blissful Mauritian holiday experience combined with a pathway to vitality. 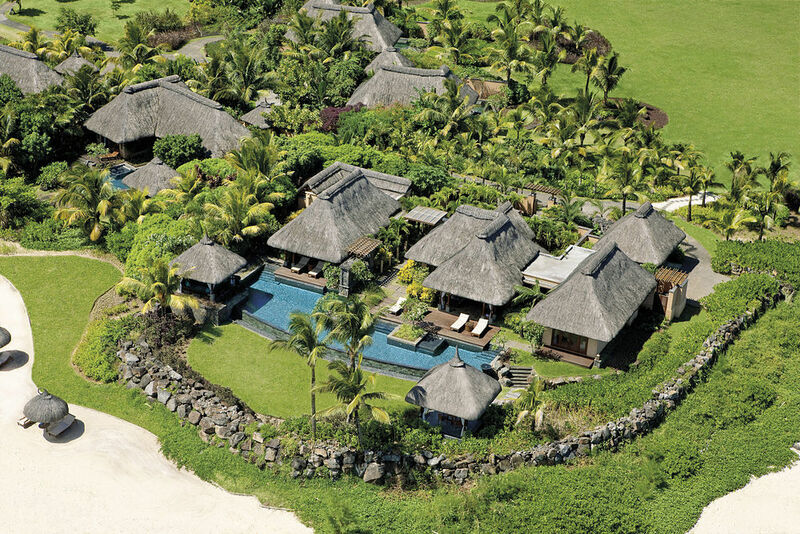 Spread over 36 acres of tropical gardens, with breathtaking views of the hills and the Indian Ocean, the resort is located in the south of Mauritius at St. Felix. 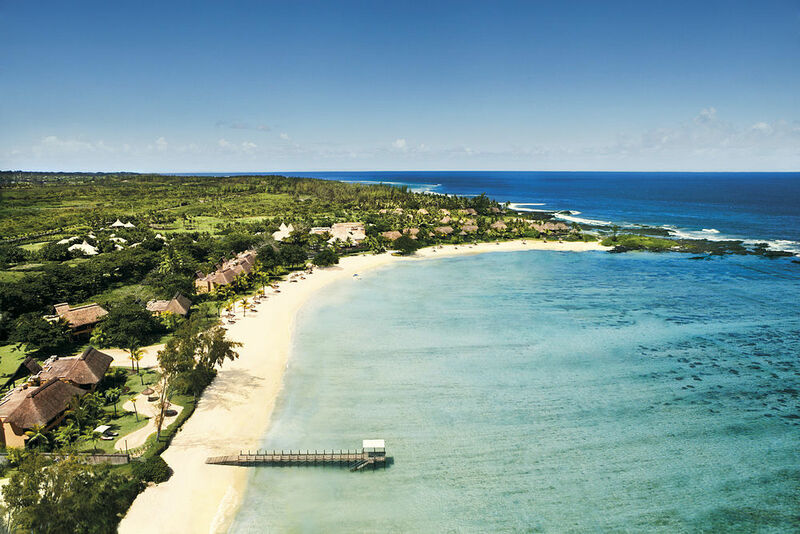 At Shanti Maurice, authenticity is key and the Philosophy translates naturally into the design of the property, which offers a contemporary yet timeless blend of Mauritian and African culture and style. 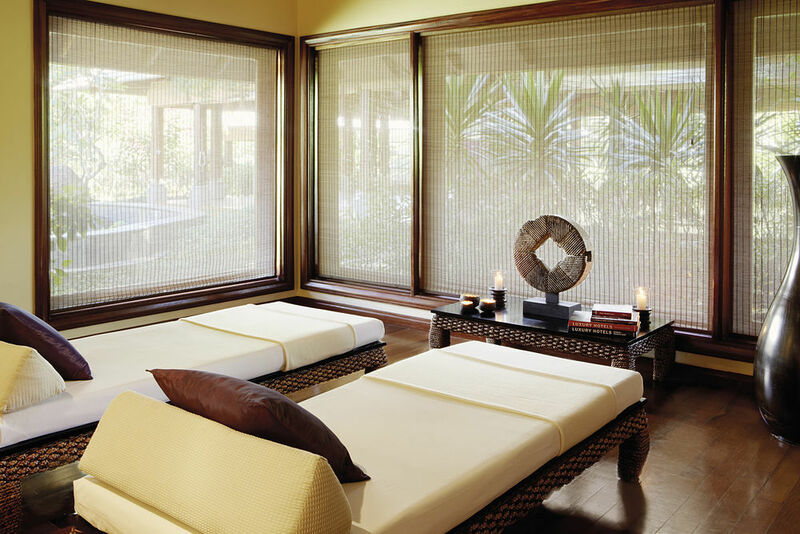 The resort’s accommodation comprises 61 spacious suites and villas. 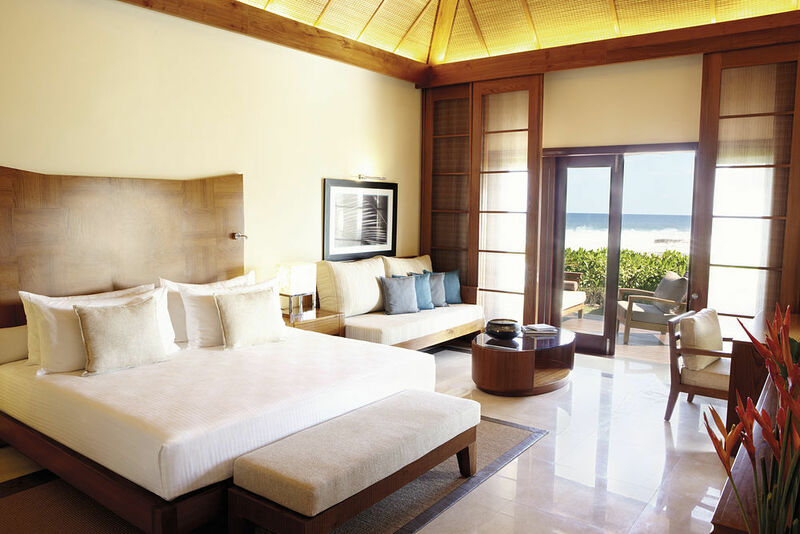 All the villas enjoy privileged beachfront locations overlooking the sea and are designed to ensure privacy. 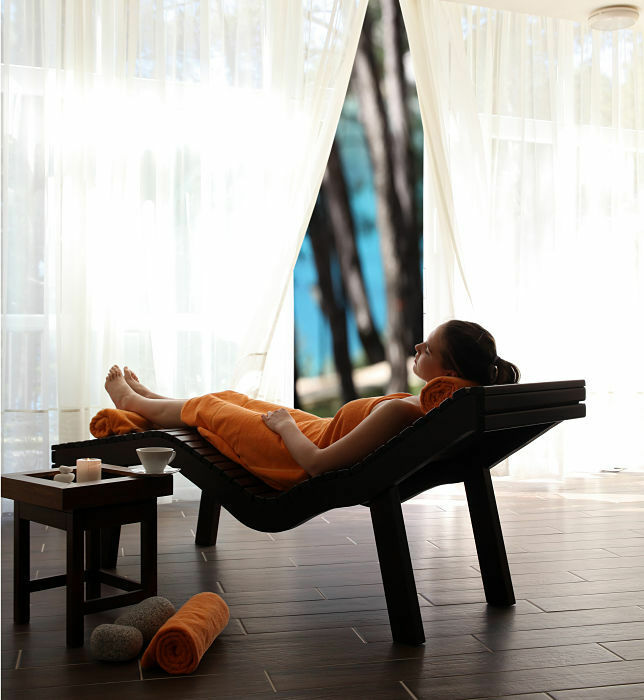 are housed in independent two storey villa structures with 4 suites per villa. 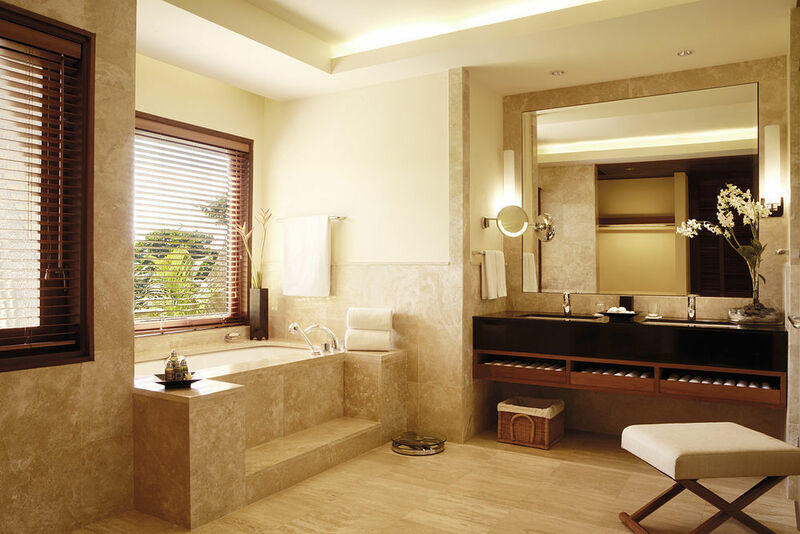 located on the first floor with large balconies overlooking the Indian ocean. located on the ground floor with direct access to the beach. 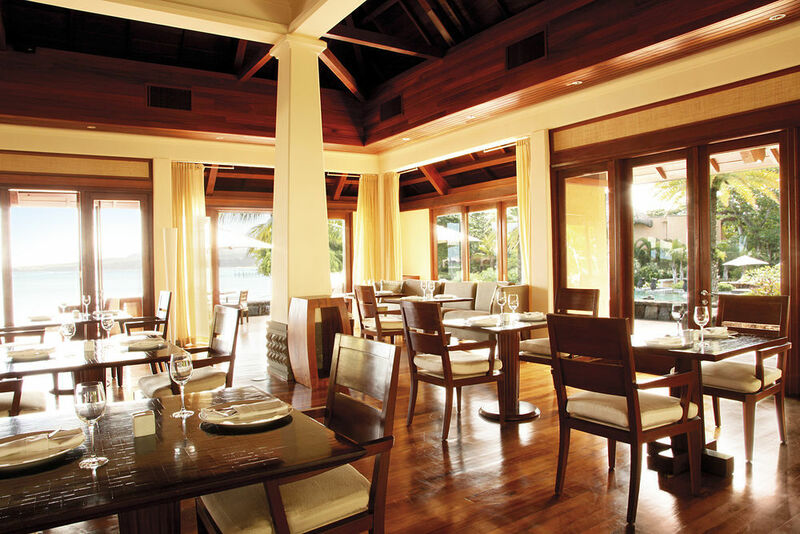 serves Mauritian and International cuisine in a relaxed setting open to ocean vistas and sea breezes. contemporary Cape cuisine reflecting South African culinary influences prepared by internationally acclaimed chefs. offers alfresco and indoor dining and a large selection of wines as well as local Mauritian entertainment in the evenings. Rustic beach-side dining celebrating the bounty of the surrounding seas, complemented by cocktails using rum from the local distillery and a selection of beers from the village brewery. "Oh My God, what a place it is paradise, I loved it. Thank you so much for recommending it. I really didn't want to come home. 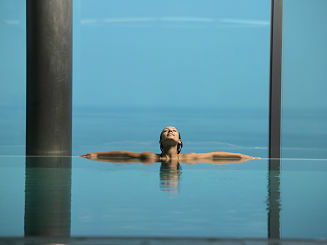 I am not sure it I told you but we have had the builders in for the last 8 months and I was really in need of some R&R. Thanks once again and I hope to go back in the future."